Live Performance by Masacote Student Team May 31st at Copacabana Salsa Wednesday! 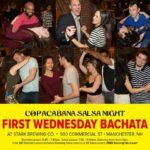 Next week at Copacabana Salsa Wednesdays, Live Performance by Masacote Student Team! Always a hit, every time any Masacote group comes, you do not want to miss tonight! This advanced student performance group works for months in addition to maintaining their Masacote standard training program to put on a professional level show. Come out tonight to cheer on these amazing dancers. Get in some social dances with our out of town guests for the evening. Salsa Lessons for just $5 from 7:45-9pm, social dancing 9-11pm, and performance somewhere in the middle. 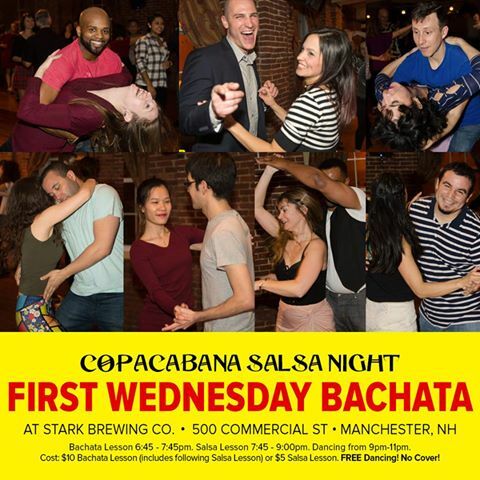 Come out, have fun in our friendly welcoming salsa community tonight. See you on the Dance Floor! 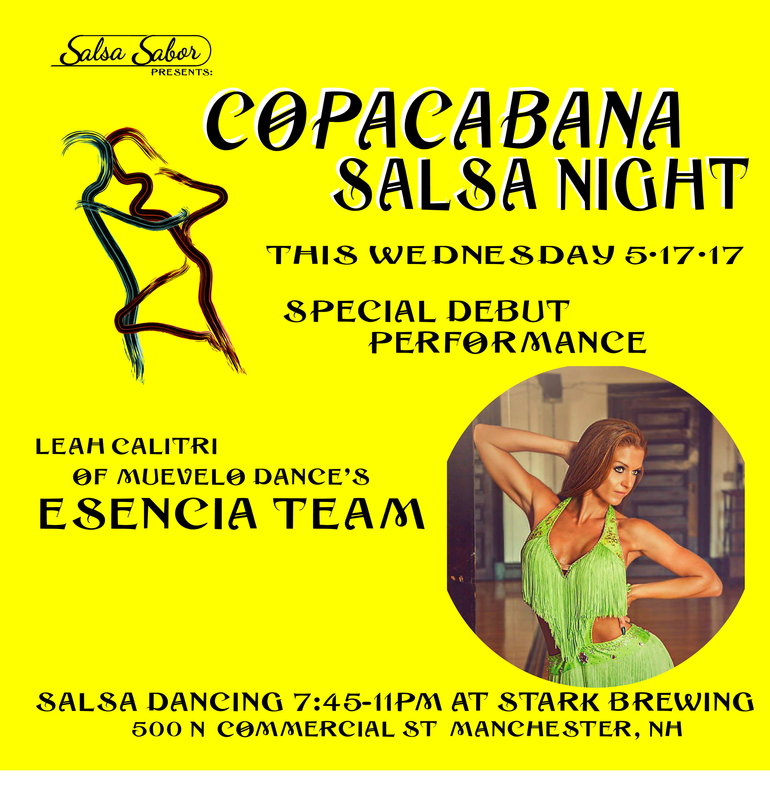 We will have a debut performance by the new Esencia Team this week (5/17), don’t miss it! Special Week this Wednesday night 5/17! We will have a debut performance by the new Esencia Team, under the direction of Leah Calitri of Muevelo Dance Studio. We are super excited to have this new team up from Boston to perform for our community. Please come support these dancers this week and cheer them on! Lessons and Social dancing will be as per usual.